● Please test the functionality of this item before installation. 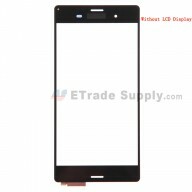 ● This replacement includes the LCD Screen, Digitizer Assembly, LCD Frame, Front Facing Camera with Sensor Flex, LCD Water-Proof Label, Ear Speaker, Heatsink Sticker, LCD Foam, Digitizer Foam, Screws, Camera Bezel and Sensor Retaining Bracket. 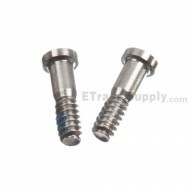 This part is a S grade product, which means brand new and original replacement. This part is only compatible with iPhone 5S. 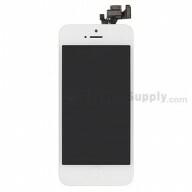 The iPhone 5S LCD screen assembly is available in 2 colors: White and Black. The flex cable ribbonis easily damaged. Handle carefully when install the front camera flex assembly. 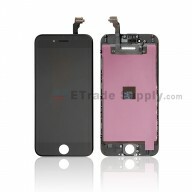 Special tooling is required when disassembling and reassembling the Apple iPhone 5S LCD Screen and Digitizer Assembly. Great products! Packed very securely and safe. Fast Shipping. Best supplier for all your needs! 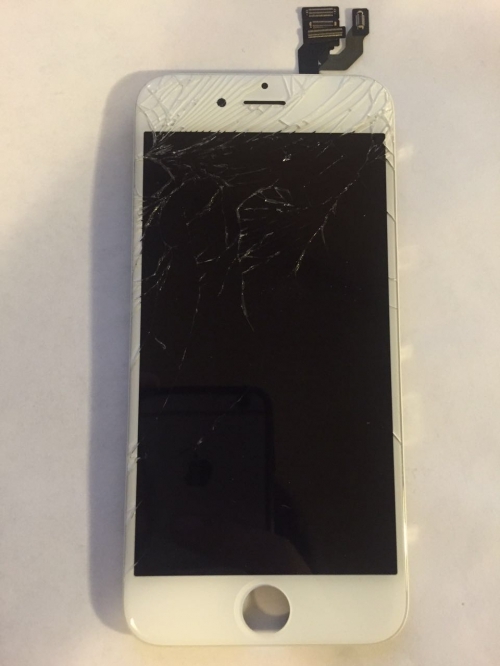 Nice Grade A Iphone6 LCD screen, easy to fix. it take me about 20 mins to do it!!!! Love it !!!!! Best Quality I ever got. Fast Shipping. Nice Support. [ ETS Answer ] Thank you so much!